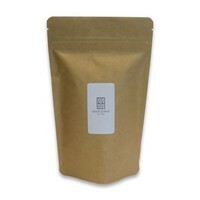 Often people asked us in the shop: "I'm looking for a sweet and exotic tea to drink as a nightcap." Une autre idée? 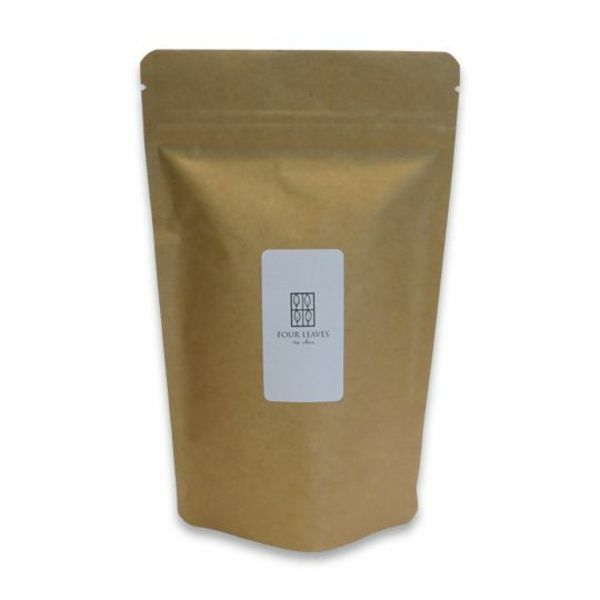 Well, often enough our suggestion was to drink a rooibos with notes of guanabana (an exotic fruit from South-America), red passionfruit and a few other sweet and fruity ingredients, which quite frankly can be enjoyed any moment of the day. Some were still a bit hesitant. My grandmother used to say: "if you criticize it, either you do it better or you keep silent.’ So, I'm asking you once more: any other ideas? Rooibos (South Africa), essential oils of guanabana (soursop), pineapple, red passionfruit, peach, vanilla, coconut flakes, pieces of pineapple and marigold flower.